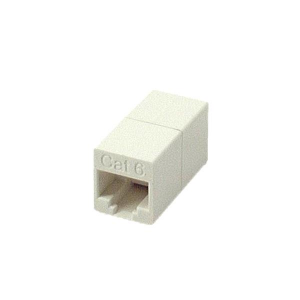 The new patented EZ-RJ45 CAT6 Connector simplifies twisted pair terminations by allowing the wires to be inserted through the connector and out the front. This allows the technician to easily verify the proper wiring order. Electrical performance of the termination is optimized by pulling the connector down over the cable jacket and seating it tightly in the rear of the connector. By reducing the distance between the wire twists and contacts, performance is optimized! Crimp with the patented EZ-RJ45 Crimp Tool… crimps and trims in one cycle. (Crimp tool is EP100054C). Tool crimps and cuts excess off wires in one shot. Manufactured in the USA. Patented. EZ to verify wire sequence. Simple one piece design…no bars or liners. 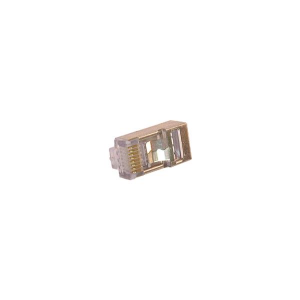 This connector is also available in a package of 50, EP100010C. 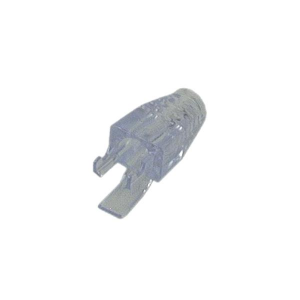 This connector works with the EZ strain relief EP100036C.